I have heard a lot about Alterna Bamboo Smooth series but I was never convinced to use it. The ideology of the brand which tells clients not to choose between professional, effective and natural products, has drawn my attention. All Alterna cosmetics are clinically tested, tested in practice by satisfied customers and are based on natural ingredients. It is very important!. 😉 However, luxurious ingredients contained in the products (for example caviar) usually turn me down. I had my hopes for more affordable care. After all, I was tempted to try out hair balm, which was aimed to tame my curly, and difficult to style hair. Styling balm sounds a bit weird because we usually style our hair with oils or serums. In other words – light products. Therefore, a balm seems to be to heavy. In this care, it works perfectly. It should be applied on damp hair after washing. Then, you might proceed to styling. There is no need to rinse it because it is absorbed quickly. The packaging is very handy whereas the applicator allows to apply the desirable amount of product. 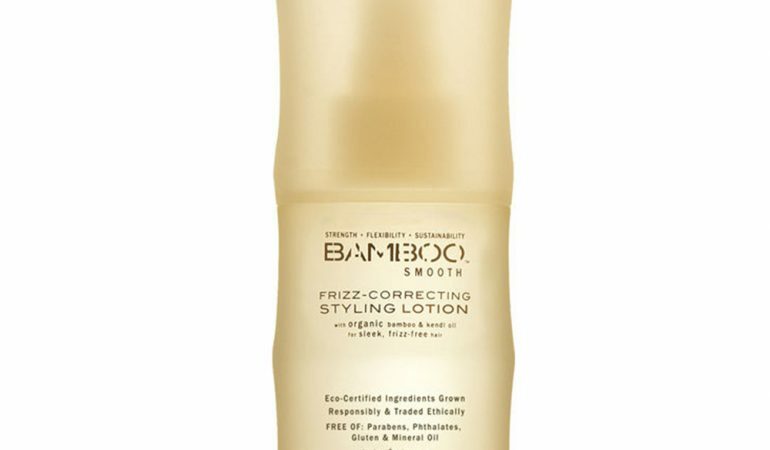 Alterna Bamboo Smooth provides softness and smoothness, thanks to this, hair is more shiny and silky smooth. Additionally, it is not static or frizzy but is easier to style. It is hard to picture what your hair looks like after using the product. I will do my best to describe it. Try to imagine that every rough wisp is wrapped in a thin layer of slippery, soft, delicate material. It seems like your hair is coated with a velvet layer. What is more, the balm also provides protection which means that it is suitable as a finisher for every hairstyle. I have no major complaints about this product. 😉 However, smaller can be found. 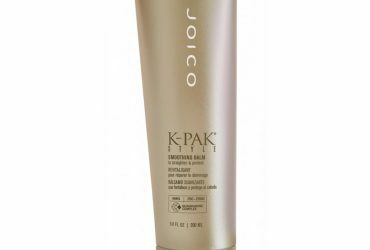 It is a really effective styling product, but it does not provide deep nourishment and hydration (as it is mentioned even on the manufacturer’s website). 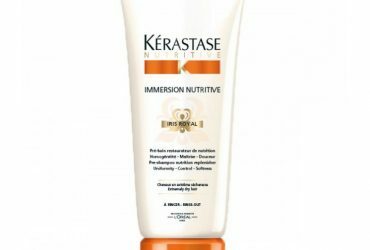 After the use, your hair is soft and dense, however, it does not mean that they are well nourished. Bamboo Smooth hair balm works rather on the surface than inside. It is probably the only one, apart from the high price, disadvantage of this cosmetic. Confirmed (not just by research) effectiveness. Works only on the surface. Do It Yourself: Anti-Hair Balm.